December 3 – Vending event! On Sunday, December 3, I will be vending at the Blue Octopus at their Holiday Maker’s Market. You can check out their event on facebook here. I’ll be selling aromatherapy products I make myself such as lip balm, possibly some nasal inhalers (“sniff sticks”) for specific uses such as getting a good night’s rest, some rollerball blends, some aromatherapy jewelry and a little pottery (Speaking of pottery, Newly and I have started a Patreon page for our pottery! check it out!). This is my first vending event since starting my business! I’m so excited! Is there something you’d like to see offered? 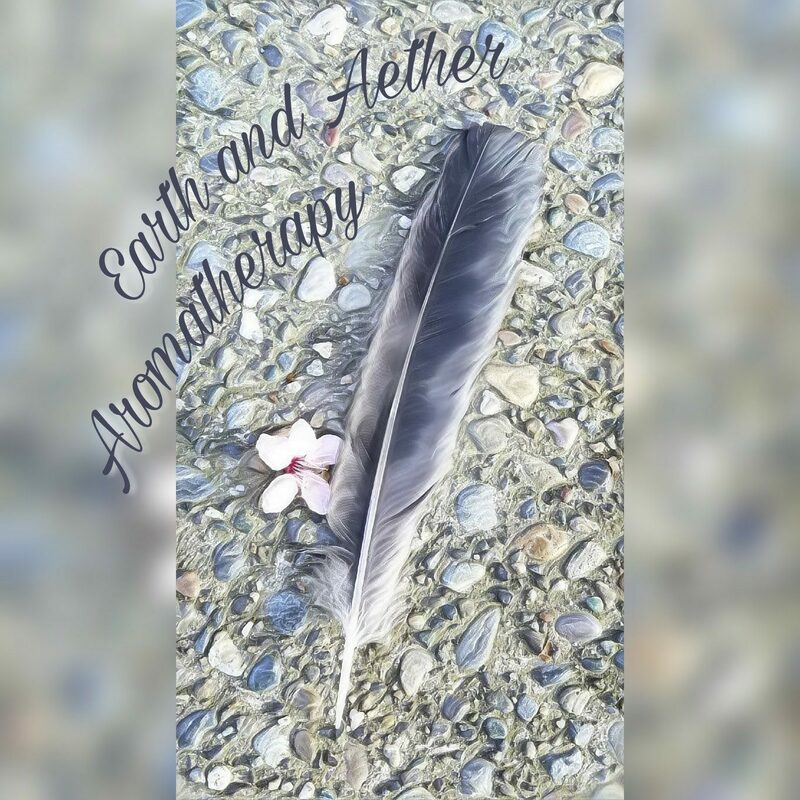 I’ve been putting together brochures/flyers for my business to distribute, looking for avenues to get the word out about my consultations and products, and working on class material for when I start teaching aromatherapy classes again. It’s been quiet here for a while because of all of that background activity. I’ve been blending too, of course! I’ve created a “forest inspiration” blend that reminds me of taking a stroll in the forest. I’ve made a bodywash with it that I use in the morning, and it really sets a nice tone for the day. Good aromas are important – I’ve actually started a day in a bad mood (years ago) after trying a bodywash that I didn’t like the smell of! By the way, making your own bodywash is actaully very easy! All you need is liquid castille soap, like Dr. Bronners brand (which you can get at most grocery stores) and some essential oils. Add about 10-12 drops per 1oz of liquid soap, put the lid on and shake to mix in the essential oils. Be sure to use essential oils that are high quality (brands that are trusted and who test their oils) and beneficial for the skin, such as lavender, frankincense, roman chamomile, or geranium. Avoid essential oils that are harsh or intense such as oregano and cinnamon, and use caution with ones that could cause a phototoxic reaction such as bergamot (although the risk is lower since it’s a rinse-off product). So now I’m also experimenting with wearing this forest blend during the day too, and noticed a dramatic reduction in nervous energy. There are other factors that may be contributing as well, so more time and experimentation are needed. I’ve recently learned on a Bastyr University aromatherapy webinar (which, by the way, are open to the public, and very informative!) that cedrol, a component of cedarwood (which is in this blend) can help switch a person from “fight or flight mode” (a function of the sympathetic nervous system) to “rest and digest mode” (a function of the parasympathetic nervous system).